The lips are a focal point of the face; however, their aesthetic proportions and effect on perceived facial beauty remain poorly defined. Perioral aging is highly individual, with several distinct and often simultaneous processes contributing to changes in lip contour and surface. These processes can affect lip volume and length, shape, and the degree of vermilion inversion. 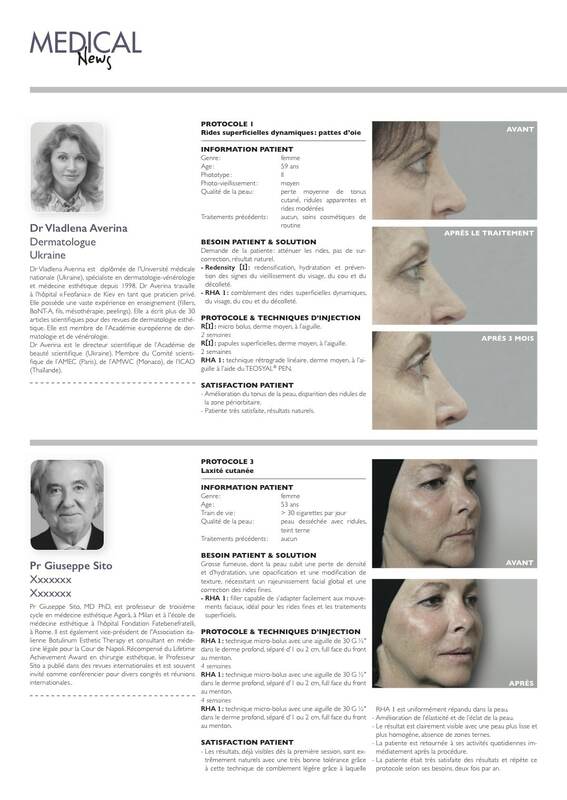 We aimed to develop a treatment guide for Caucasian women that combined a complete analysis of the lips (including the effects of aging) with consideration of the rheological characteristics of the products used to assist practitioners in tailoring rejuvenation treatment to individual patients. 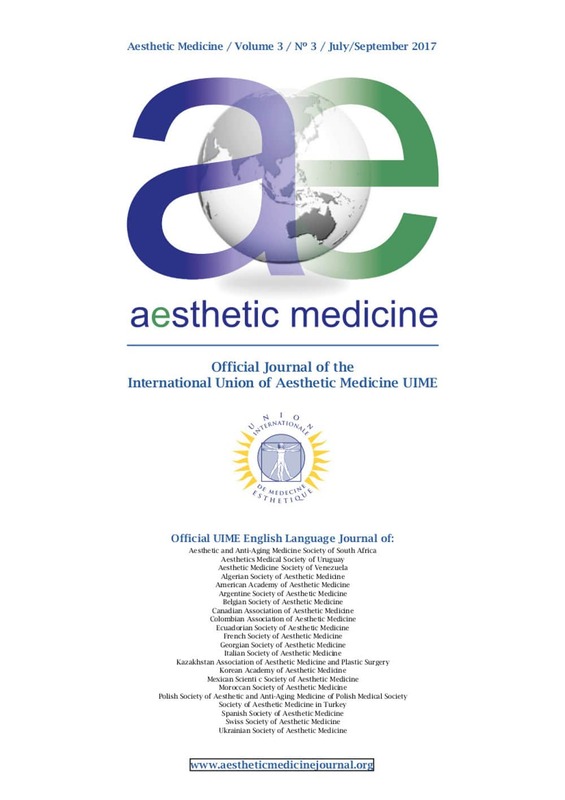 We reviewed existing literature to analyze the parameters that make the lips of Caucasian women “attractive” and investigated the rheological characteristics of different hyaluronic fillers to provide guidance on the optimal treatment for each woman. Our numerical definition of the lips is based on 4 specific parameters: philtrum height, upper vermillion height, ratio between philtrum and upper vermillion height, and golden ratio between upper and lower vermillion height. In our opinion, conserving the length of hyaluronic acid chains results in dynamic fillers that may provide better results with lower risk of asymmetry compared with conventional products. This new classification and associated treatment guideline aims to allow accurate assessment and enable practitioners to customize treatment for individual patients. A perfect smile is dictated by the balance between three parameters: the white (teeth), the pink (gum), and the lips: excessive gingival display while smiling has been a cause of esthetic embarrassment for many patients, thus affecting their psychosocial behavior. With respect to different etiologies, treatment of gummy smile must be properly planned: treatment options include facial surgery, oral surgery or laser. Given the growing demand for less invasive techniques and observed complications secondary to botulinum toxin injection, we present a novel treatment option aimed at correcting gummy smile using hyaluronic acid injection and review the published techniques and the anatomy of the involved facial muscles. The treatment was performed by infiltration in the paranasal area, in the location of the most cranial portion of the nasojugal fold, about 3 mm lateral to the alar cartilage wing, according to a vector perpendicular to the cutaneous plane, to gently compress the lateral fibers of the levator labii superioris alaeque nasi without invading it. A Vycross® technology filler was used for all the treatments. 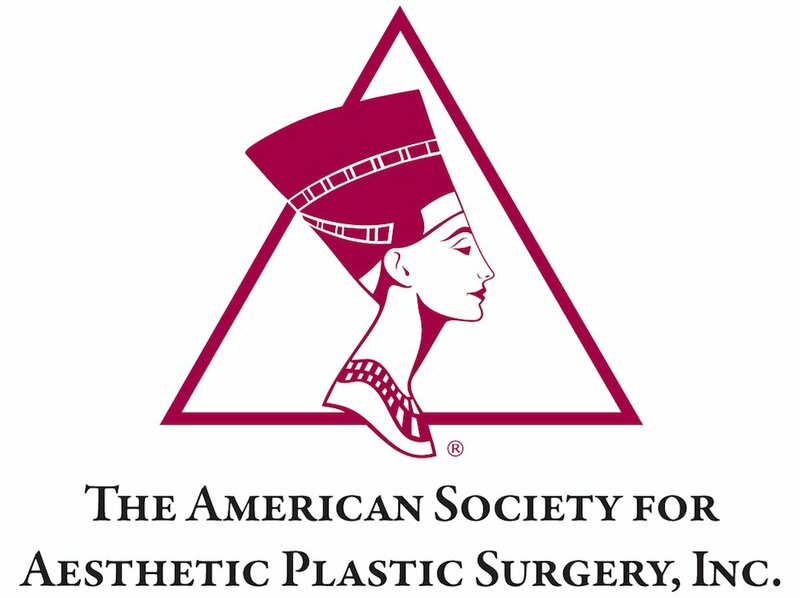 All patients had an immediate improvement, with a maximum duration ranging from 186-240 days (mean, 213 days) days, according to parameters of the Global Aesthetic Improvement Scale (GAIS 4.06). This new, less invasive and safer technique to correct dynamic excessive gingival display was shown to be feasible and safe with a long-lasting result. This treatment could be a novel effective option for experienced injectors to treat aesthetic facial flaws. There is no reason to doubt this space exists, as described by Dr. Martusciello, but beyond the ultrasound findings, in truth far from conclusive, it would be very useful to have anatomical validation at the dissection table. To date, this space has not been described in the main anatomy books, not even under a different name. The photos shown do not clearly indicate the height increase described in the text: it would be very useful, not with standing the incorrect caption of photo 7, to take photographs with centimetre grid paper in the background in order to appreciate the actual result. The Author does not dwell on the painfulness of the implant, which according to us must be far from negligible. On the other hand, despite not disclosing the therapy cycle, the Author reports they have prescribed opioids and sometimes NSAIDs to control it. By inference it seems therefore clear that the manoeuvre must be significantly painful and, it should be noted, opioids often have severe side effects that may even prevent social activities. Finally, one could at least have used one of the multidimensional scales (Mc. Gill Pain Questionnaire, Wisconsin-Madison, Brief Pain Inventory etc.) or uni-dimensional scales (VAS, NRS, VRS) or VAS, Visual Analogue Scale, to provide more correct information on the pain. The Author seems to have drawn inspiration from the Ilizarov technique to justify their work. However, Ilizarov, as well as the most recent work reported, designed his technique for certain types of fractures, as well as for lengthening dwarfs with severe achondroplasia, nothing to do with lengthening of few centimetres for aesthetic purposes. Therefore the comparison with the Ilizarov technique does not appear to be justifiable. 1. Goldstein RY, Jordan CJ, McLaurin TM, Grant A. The evolution of the Ilizarov technique: part 2: the principles of distraction osteosynthesis. Bull Hosp Jt Dis (2013). 2013; 71(1):96-103. 2. Jordan CJ, Goldstein RY, McLaurin TM, Grant A. The evolution of the Ilizarov technique: part 1: the history of limb lengthening. Bull Hosp Jt Dis (2013). 2013; 71(1):89-95. 3. Khanfour AA. Versatility of Ilizarov technique in difficult cases of ankle arthrodesis and review of literature. Foot Ankle Surg. 2013; 19(1):42-7. 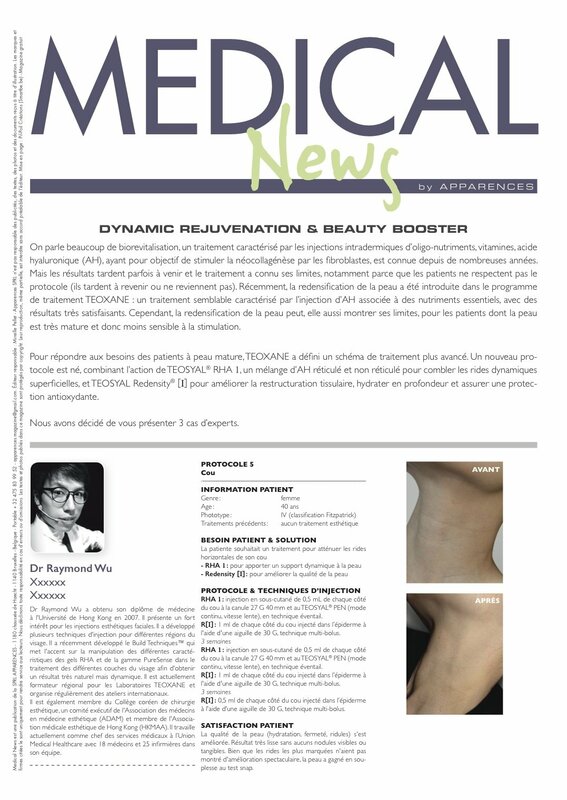 On parle beaucoup de biorevitalisation, un traitement caractérisé par les injections intradermiques d’oligo-nutriments, vitamines, acide hyaluronique (AH), ayant pour objectif de stimuler la néocollagénèse par les broblastes, est connue depuis de nombreuses années. Mais les résultats tardent parfois à venir et le traitement a connu ses limites, notamment parce que les patients ne respectent pas le protocole (ils tardent à revenir ou ne reviennent pas). Récemment, la redensi cation de la peau a été introduite dans le programme de traitement TEOXANE : un traitement semblable caractérisé par l’injection d’AH associée à des nutriments essentiels, avec des résultats très satisfaisants. Cependant, la redensi cation de la peau peut, elle aussi montrer ses limites, pour les patients dont la peau est très mature et donc moins sensible à la stimulation. Le visage est une des parties les plus dynamiques du corps. Récemment, une nouvelle gamme de produits de comblement des rides conçus pour respecter les mouvements du visage a été mise sur le marché. Nous avons testé le premier produit de cette nouvelle gamme, TEOSYAL®RHA 1, pour le rajeunissement du visage et le comblement des rides fines. L’injection de micro-dépôts dans le derme entraîne une amélioration significative de l’élasticité de la peau et de sa luminosité, ainsi qu’un résultat extrêmement naturel à la fin de la procédure. of the procedure.The face is one of the most dynamic parts of the body. Recently a new line of filler designed for facial movements has been released. We tested the first product of this new range, TEOSYAL®RHA 1, for facial rejuvenation and filling of fine lines. Più di 5mila sessioni di trattamenti con OnabotulinumtoxinA (1) su oltre 200 pazienti per un periodo medio di circa 10 anni. È stato presentato questa mattina a Milano, nell’ambito dell’incontro “Aiteb ospita la scienza” il primo studio al mondo di lungo periodo sull’utilizzo di OnabotulinumtoxinA in medicina estetica “Tra gli oltre 2.800 articoli pubblicati su riviste scientifiche e i quasi 80 trial clinici condotti, mancava uno studio di questo tipo che prendesse in considerazione il lungo termine. 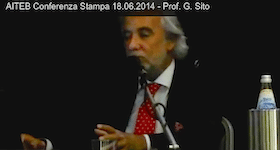 I risultati cui questo lavoro approda confermano il profilo di sicurezza di questa specifica tossina botulinica di tipo A per fini estetici anche su un periodo ampio», premette Massimo Signorini, presidente di Aiteb – Associazione Italiana Terapia Estetica Botulino. «Elevato è il grado di soddisfazione registrato dai pazienti ed estremamente ridotti si sono rivelati gli effetti collaterali dei trattamenti». Durante l’incontro è stata presentata anche una ricerca realizzata da un’equipe italiana che ha preso in considerazione 35 studi condotti negli ultimi 12 anni e che hanno coinvolto complessivamente oltre 5mila pazienti. «Ci troviamo davanti ad una review che ha preso in esame la casistica più ampia finora pubblicata», aggiunge Giuseppe Sito, vice presidente di Aiteb. «Anche in questo caso i risultati parlano chiaro: il profilo di sicurezza del botulino in campo estetico risulta interamente confermato e i pochi effetti collaterali riscontrati sono limitati e comunque temporanei».